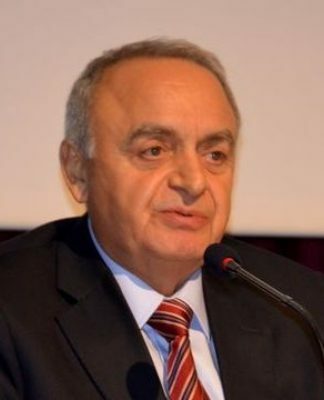 Ahmet Yıldırım, deputy from the pro-Kurdish Democratic Peoples’ Party (HDP), will be stripped of his parliamentary status after his conviction on charges of insulting Turkey’s President Recep Tayyip Erdoğan. 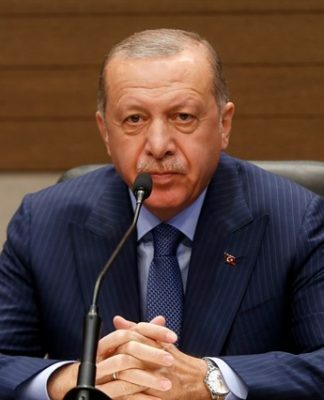 Thousands of people in Turkey face charges of insulting Erdoğan; however, this will be the first time that a deputy loses his parliamentary status due to the insult charges. The court also ruled to deprive the deputy of certain rights that include his membership in Parliament on the grounds that he committed the insult crime deliberately. 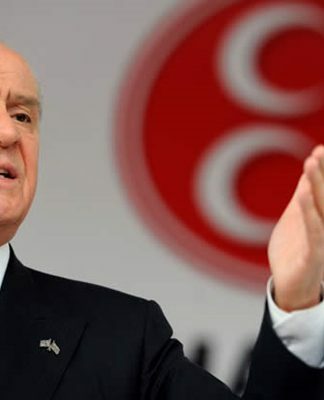 If Yıldırım’s parliamentary status is dropped for insulting Erdoğan, it is feared that many other opposition deputies who face similar charges will also lose their parliamentary status.